Many hands make light work! Team CLC has several volunteer opportunities available in the days and months leading up to the race. 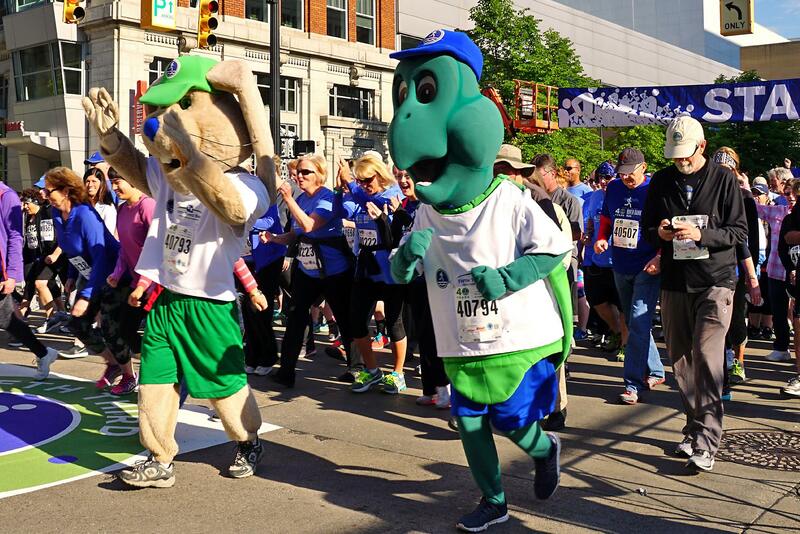 Additionally, many volunteers are needed to assist at the Amway River Bank Run on behalf of CLC on Race Day. Volunteer by sending us an email or stop by the school office for more information.